Watch the video and understand what Osagie is saying. The said song is the #1 song on iTunes USA and may end up becoming #1 single in on Billboard Hot 100 singles in America. Wizkid’s name is flying all over the world celebrate your own and lets keep championing the cause. 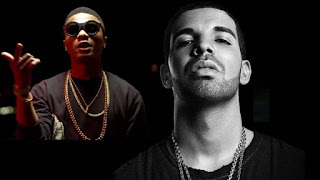 Nigerian Pop star Wizkid recently collaborated with Hip-Hop star Drake. Osagie Alonge breaks down the meaning and magnitude of the collaboration and what Wizkid career might have just turned into.